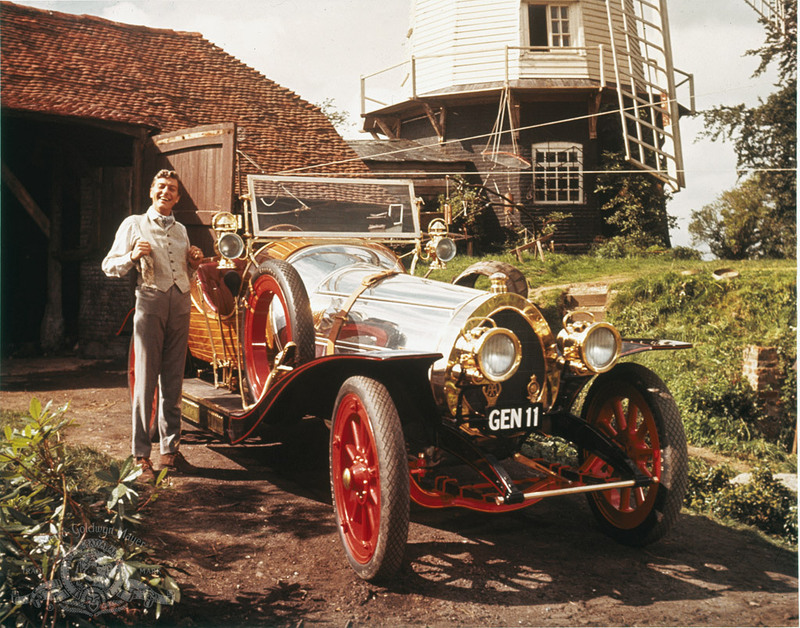 Chitty Chitty Bang Bang. . HD Wallpaper and background images in the film classici club tagged: film classic movie. This film classici photo might contain touring car, phaeton, tourer, automobile di turismo, and hot rod.